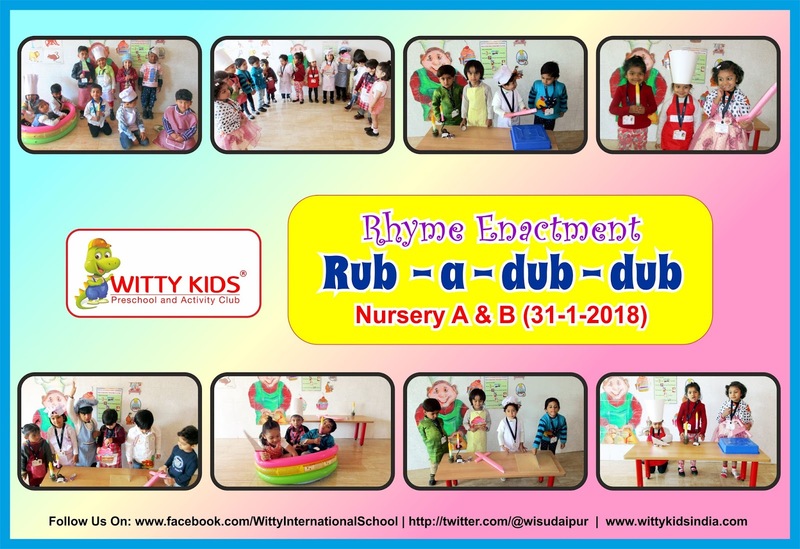 The little blossoming faces of Nursery class at Witty International School, Udaipur came beautifully dressed as butcher, baker and candlestick maker. The class was decorated with beautiful cutouts of Baker, Candles and Cup cakes. 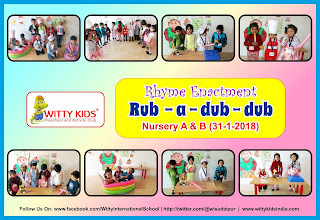 It was a fun frolic day for the toddlers of Nursery.